The Journal follows a double blind peer-review process. 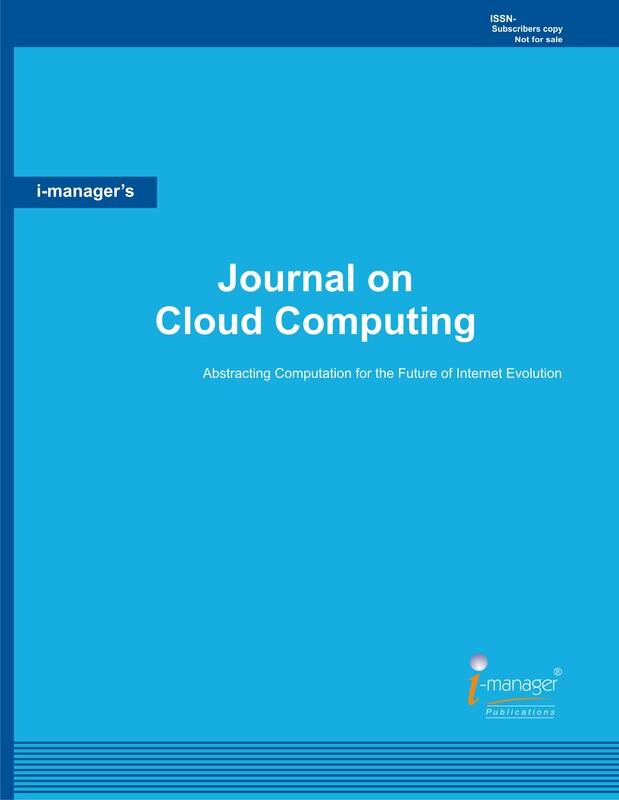 The submitted articles / research papers are reviewed by Professors/Educators in Cloud Computing fields. Researchers, consultants, progressive circle of readers from premier education bodies, Academicians and leading corporate etc.